Engagement: I’ve spoken with friends who receive hundreds of snaps per day. Snapchat users are highly engaged and derive great value from the service — Snapchat matters. In total, 350 mil “snaps” are sent per day, up from 200 mil in June. By comparison, Facebook sees 350 mil photos uploaded per day and WhatsApp sees 10 bil messages sent per day. Is Snapchat a huge photo service, a small & growing messaging service or something else entirely? 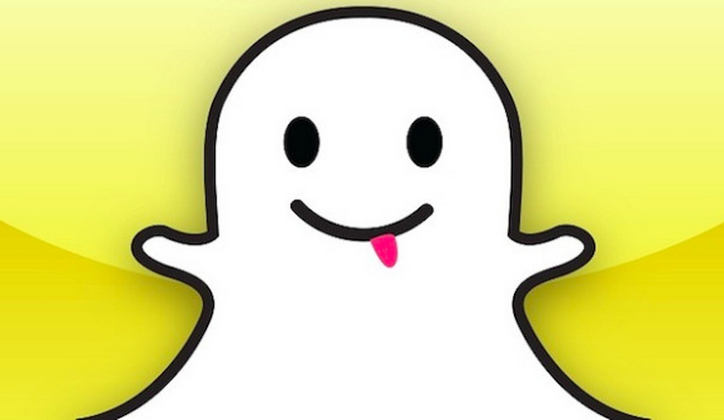 In app purchases: The initial revenue stream for Snapchat will be in app purchases. The history of that revenue stream is short and volatile. A bullish comp is that the messaging service Line, with 250M users, is currently generating in app & sticker purchases at a torrid pace with revenue increasing from $59M to $132M in one quarter’s time on growth in users and engagement. The bearish comp is that the social gaming company Zynga saw revenue of $317M in Q3 2012 decrease to $203M in Q3 2013 as competition increased and users tired of the company’s products, moving on to new games & platforms. Impact of Advertising: This is a particularly good time for Snapchat to raise money on the promise of advertising. Facebook is doing huge mobile revenue figures, most of Twitter’s increasing ad revenue comes from mobile & Instagram recently introduced an ad unit similar to one that would work on Snapchat. The revenue graph from mobile social services is up and to the right. The open question is whether the market is like early display ads (initially overpriced; users over-exposed to the format; limitless, relatively undifferentiated inventory over time) or early search ads (huge initial revenue pop; users kept receiving value; return visits with continued ad engagement; challenging to create new service with new inventory once network effects kick in). Selling Advertising: The 13 to 23 year old demographic is not the most lucrative on a per-user basis, but they are hard to reach. The scarcity of services that reach this demo at scale makes Snapchat’s user base valuable. However, brands are more cautious in how they market to the teen demo, and the perception amongst adults (the folks who plan advertising campaigns & buy ads) is that Snapchat is for sexting. It also takes years to build an advertising business worth billions of dollars. Snapchat won’t run cheap direct response / remnant display & video units in the stream for a quick buck. Like Pinterest, who initially monetized via plain vanilla affiliate links before turning the revenue stream off to focus on a proprietary monetization scheme, it will take time for Snapchat to build, test, sell & deploy sustainable ad campaigns at scale. Snapchat has everyone’s attention. It is now time to see if they can keep that attention and turn it into sustainable revenue. Great Post. My Brother is a huge user (21 year old college student)-its replacing text and email on how they communicate. Like twitter, Facebook and anything else with mega engagement that content being shared and intent to buy surfaced-it will become a very large and effective ad network. Very bullish.